I've listen to Metallica for almost 12 years now. Am I a little late? Of course, I am not that old to be listening to Metallica that early. Started to listen to them when I was 16 years old, all of their songs. I can say that Metallica is the motivation for me to pick up a guitar and play music. Not professionally but at least I know how to pull up a chord. 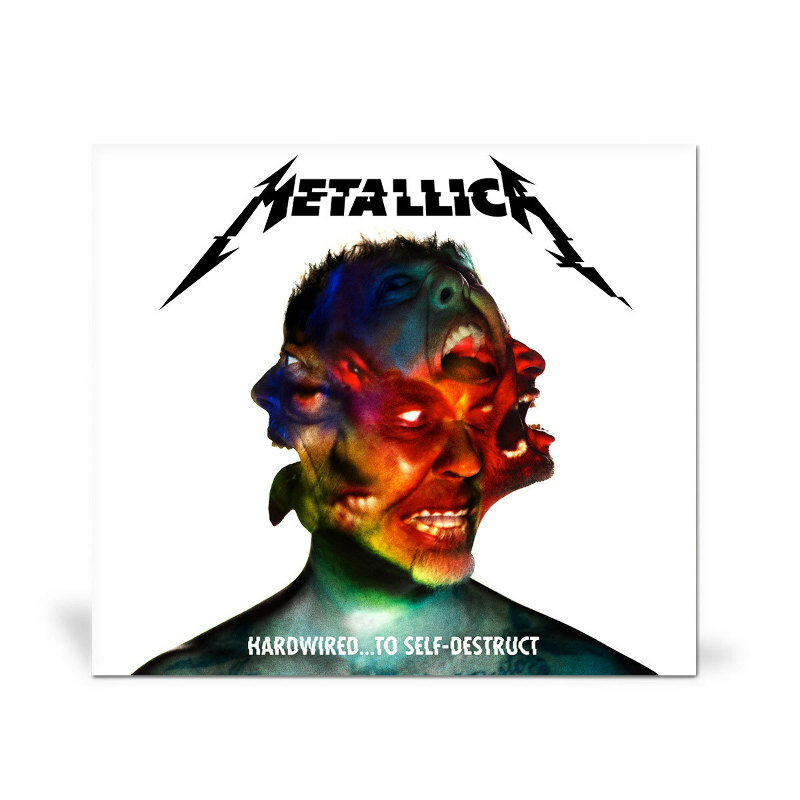 I was lucky when they released their new album entitled St.Anger that I thought would be another great album to which I disappointed in the end. After that, Death Magnetic, good but so-so. Just like that, I started to listen to the other music. Metallica seem to be rusted as what other metal usually do. Once in a while, I will listen to a few of their old track in Spotify, and as Metallica does not seem to release all their old song in Spotify, I feel that they will eventually be forgotten. Then they released a new one, Hardwire To Self Destruct. When I first saw that title, I was like " That's pretty accurate ", They would eventually self destruct with the way their music was heading. One by one of their song from that album was released on Youtube. 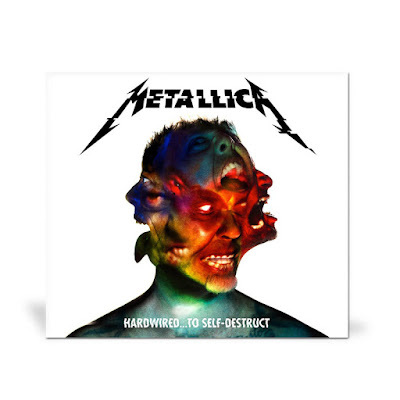 I guess Metallica did accept technology somehow after their history on turning down Napster. Open up Spotify, then I started to listen to the entire album. It was a surprise that they released this album on Spotify. I thought they will go Swift-Adele Mode. They don't. You can listen to all of their song in Spotify, and it was not that bad. This album is listenable from the first track until the end. I am no metal head but I can say that the guitar riff inside the entire album was awesome. The guitar solo maybe not as good as before but at least Kirk Hammet did not neglect his solo part. You cannot expect a half good metal music if it is done by Metallica right? If it is a steak, it will be a perfect medium rare steak. No doubt, they can play music very well. Comparing to their classic album, this may not top that, but at least they still have that kind of energy to bring such a heavy music back to life. Metal eventually will be rusted, in the end it will be a scrap metal. However, I can assure you that Metallica are still a shiny piece of metal. Someone may thought you were that old when you listen to their new album, they may be old, the music is not. It was a good Metal album, and perhaps one the best nowadays.